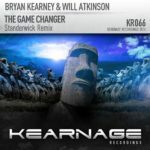 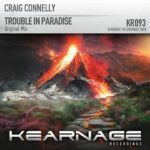 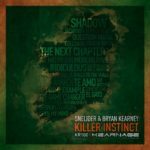 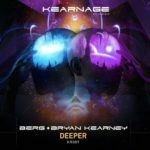 For the 99th release on the label, Bryan Kearney steps up to the plate and delivers his first official remix in almost three years. 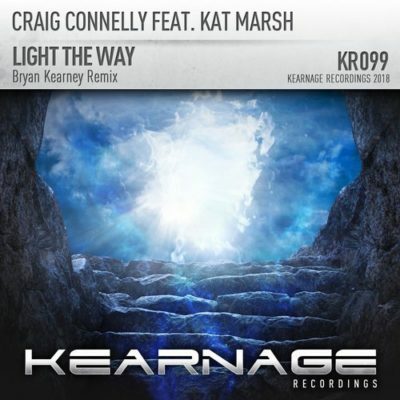 His remix of Light The Way showcases his unique ability to create peak-time vocal trance of the highest quality. 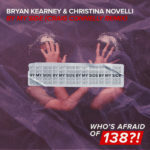 Tagged Bryan Kearney, Craig Connelly, Kat Marsh, Kearnage Recordings.